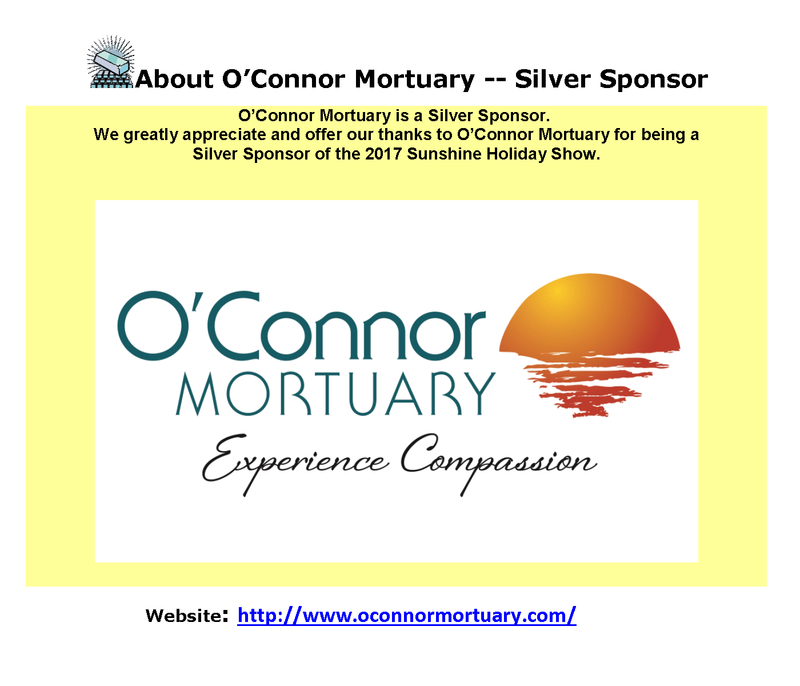 The sponsors for the 2017 Sunshine Holiday Show are listed by level. We are extremely grateful to each of the sponsors of the Holiday show and offer our sincere thanks for their donations to the charities that we support. 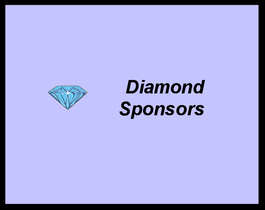 Sponsors are listed by level below: Click on the sponsor name to see logos/detail.